I get calls every once in a while looking for the contact information for a property manager for a building. Sometimes it’s someone looking to rent a place in a condo building and sometimes it’s a utility company looking for the property manager contact info to let them know about a utility upgrade or to request access to a building. So I thought I would do a tutorial on how to find this information for free. This is not necessarily going to work for every building or for every case – and property manager information does change, so it may not always be up to date, but this method should work most of the time. And it’s better than driving over to a building to try to find a sign on the property. First you need to know which building you are looking for. You might just have a name of a building, and that’s a good start, but you need to know the address. 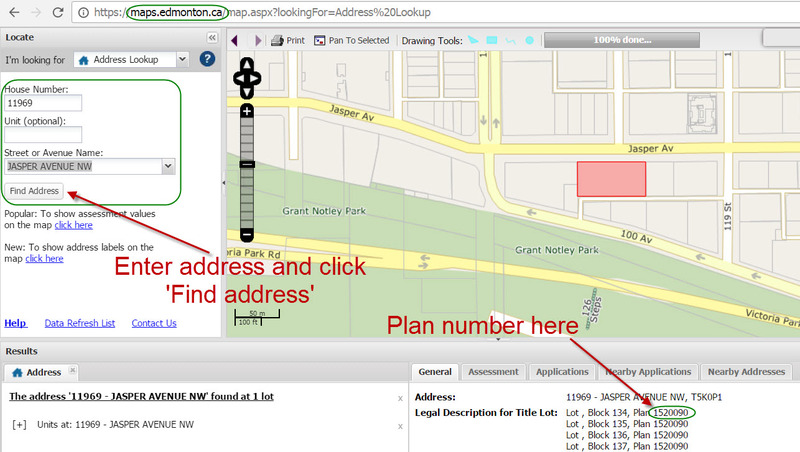 Exactly like my real estate tutorial How To Find a Property’s Legal Description, you’ll need to find the legal description in this case as well – only all we need here is the plan number. Let’s use The Pearl which is currently Edmonton’s tallest highrise as an example. It is located at 11969 Jasper Ave. Typical government website disclosure. Just click “I Agree”. Then click ‘Titles and Registered Documents’. What we are looking for is a Registered Document. Now you want to find a Condominium Sheet. 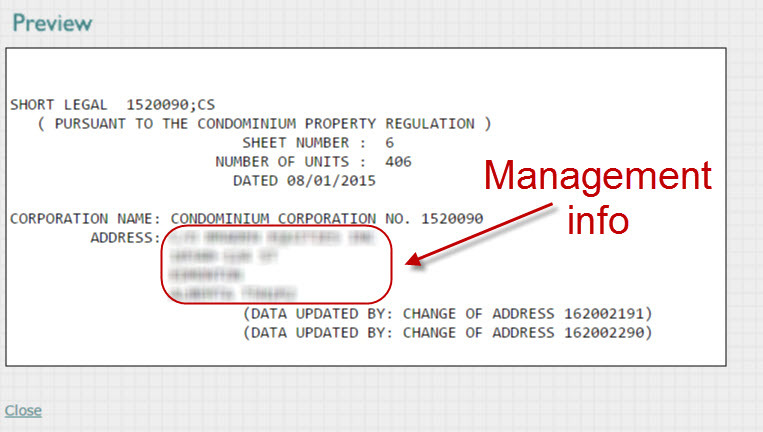 This is the document that will tell you the property manager registered with Alberta Land Titles for the condominium. 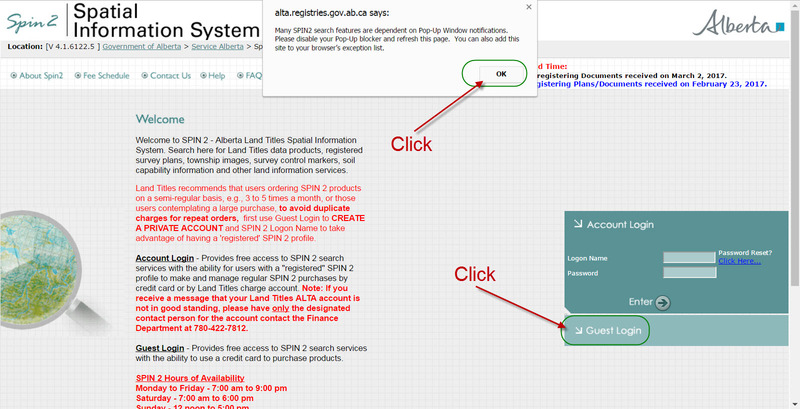 Finally we enter the Plan Number we wrote down from the earlier search on the City of Edmonton Maps website, click ‘search’ and then when the info pops up below, click the ‘preview’ button (the one with the page and the binoculars on it) . Now you can see the management company contact information. I have blurred out the name of the management company here, because it may change and this is not meant for a specific reference. After this, all you should need to do is do a search for that company name to get the phone number. An important note: If you do find that the contact information is just the address of the building itself, then the condo is likely self-managed. Then you might want to do a search for a website for a building and a contact name, but there may not be anything listed online. I hope this helps for anyone who wants to know who manages a condo building or complex. The best part of this search is although it seems like it’s a lot of steps, it’s actually really quick and it’s completely free, which is great. If you need help regarding Edmonton condos, please give me a call.